Here's how highly acidic foods can harm your health (including your teeth!). Easy solution: Avoid the foods listed below. One more reason to avoid soda: It's among the highly acidic foods and beverages that can cause such health issues as chronic kidney disease, kidney failure, inflammation, and metabolic acidosis. Today’s popular eating plans—among them the ketogenic diet—often focus on reducing carbohydrates, limiting sugar intake, and eliminating processed foods. These diets are typically high in fat, so if you follow one, it’s important to understand the difference between healthy fats and those you should avoid. A diet low in carbohydrates and high in saturated fat, after all, often contains acidic foods. 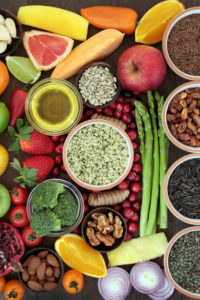 An acid-rich diet can be just as harmful as a high-carbohydrate diet, and foods that may appear to be healthy can still be highly acidic foods. So which foods should we avoid? Diets high in animal products and proteins are often the cause of excess acid and acid related complications. Red meats (beef, lamb, pork), dairy products, refined grains, coffee, sweetened beverages, and excess sugar are acidic foods. Processed foods are also commonly found to be highly acidic. The pH balance in foods is an indicator of how much acid (or alkaline—the opposite of acid) a food source contains. A healthy blood pH level should be between 7.35 and 7.45. The pH scale ranges from 1 to 14, and levels below 6 are considered highly acidic, while anything above 8 is considered alkaline. While fruits and vegetables are often categorized as acidic, most contain alkaline precursors that neutralize acidity. In some instances, consuming fruits and vegetables can aid in reducing dietary acid intake when incorporated in a well- balanced, low-sugar diet. The Journal of Diabetologia found that a Western diet rich with animal products and processed foods can greatly increase the level of acidity in the bloodstream, resulting in an increased risk of type 2 diabetes. If your diet contains too many acidic foods, there are easy steps you can take to change it. Limit or substitute red meats with skinless poultry or wild fresh water fish. Limit or replace dairy products with unsweetened almond milk, coconut milk, or other dairy-free milk of your choice. Consume whole grain products such as millet and quinoa. Consume more beans, lentils, and olive oil. Avoid sugar as well as packaged, processed foods. In short, go back to basics, choosing whole foods. And remember that getting back into the kitchen to prepare meals is one of the best ways to reduce your intake of acidic foods—it gives you full control over what you eat. A variety of health complications are linked to a high-acid diet. Researchers from the University of California in San Francisco concluded from studies that diets high in acid from red meat and other animal products can influence the risk of chronic kidney disease and kidney failure. They also found that individuals who consume high-acid diets are three times more likely to develop kidney conditions. 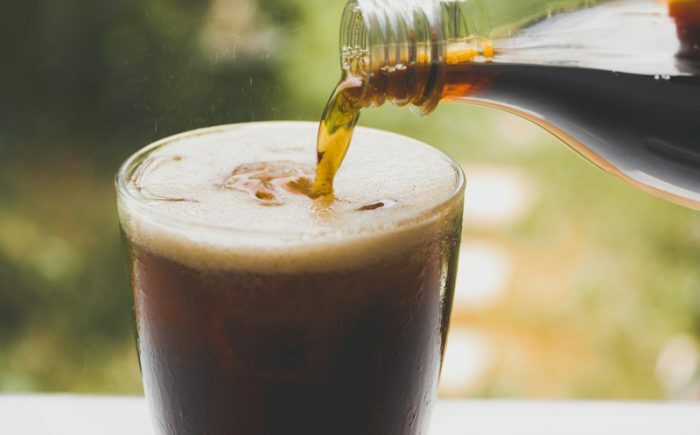 Moreover, researchers from the University of British Columbia and from Harvard University have been compiling evidence that suggests excess sugar found in drinks—especially fructose—is associated with an increased risk of gout in men, especially those over the age of 40. Excessive sugar can cause uric acid to form in the blood, leading to acid crystals collecting around joints. Gout affects the joints by causing extreme swelling and pain. And Colgate.com offers the following lists of acidic vs. non-acidic foods. 2 diabetes, chronic kidney disease, coffee, corn, dairy, diabetes, diet, food, gout, health, healthy fats, inflammation, ketogenic, ketogenic diet, kidney failure, milk, pain, pains, potatoes, processed foods, quinoa, refined grains, sauerkraut, skinless poultry, soy, spinach, sugar, type 2 diabetes, uric acid, vegetables, western diet, whole grain.